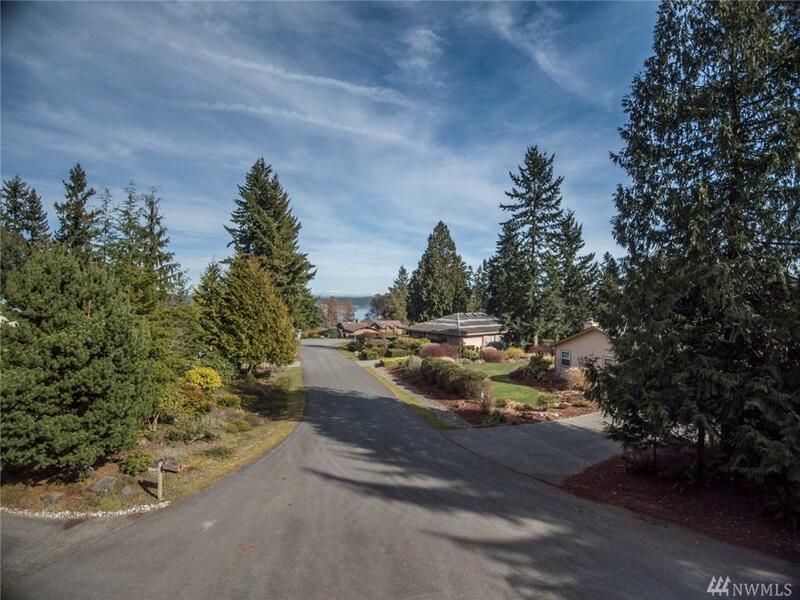 Looking for a vibrant community in a picturesque part of the world to build your dream home? 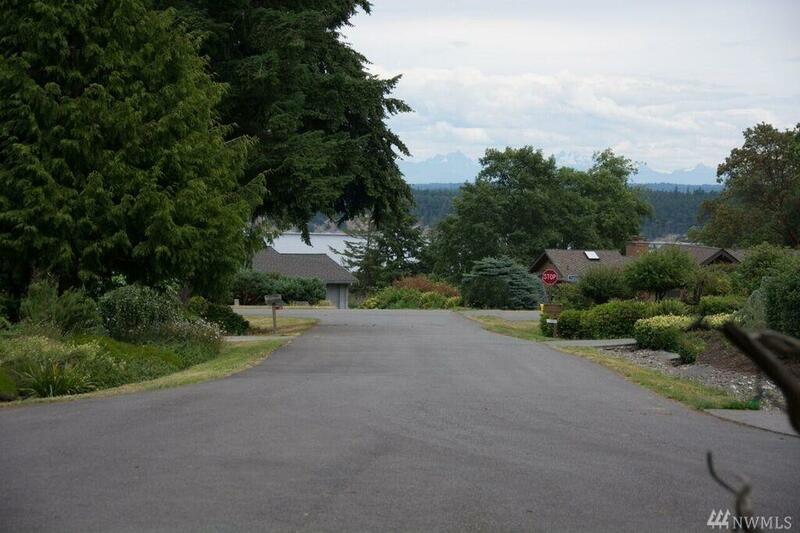 This property is in desirable Kala Point & a few minutes away from charming Port Townsend. 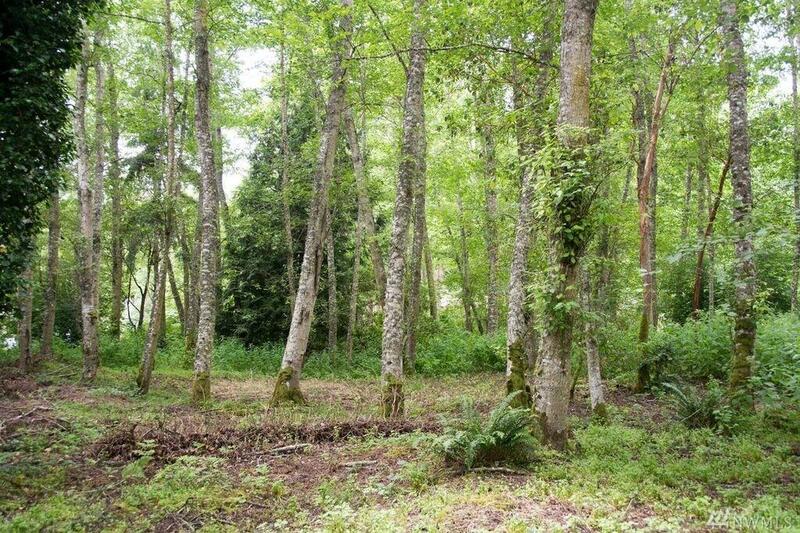 Nestled on the end of a cul-de-sac, this level, very buildable lot offers plenty of privacy & views of the water & mountains. 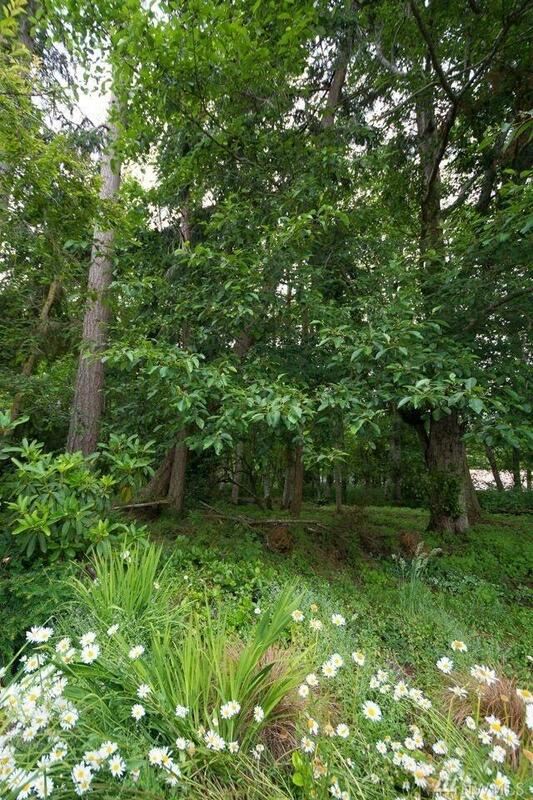 Features include in ground electric, city water & wooded for privacy. Kala Point amenities include: a res private beach, community pool, tennis courts, walking trails, dock, RV storage etc.